We’re so lucky to have such a highly skilled team of integrated practitioners to help you with your back pain. Our Acupuncturist, Osteopaths and Naturopathic Doctors work together to not only give you back pain relief now, but in the long run, as well. Together, they may make up the most effective back pain clinic in Toronto. And that’s the good news – back pain is treatable! Back pain is common. Almost 80 percent of the population have experienced back pain in their lifetime. Chiropractors treat all kinds of back pain. Back pain treatment. It’s not only about getting you in for regular adjustments to our Toronto clinic. Good chiropractors will find the root cause of the symptom to figure out how to bring you back pain relief in the long term. Home care. Stretching and exercising are important for reducing back pain. Back pain. 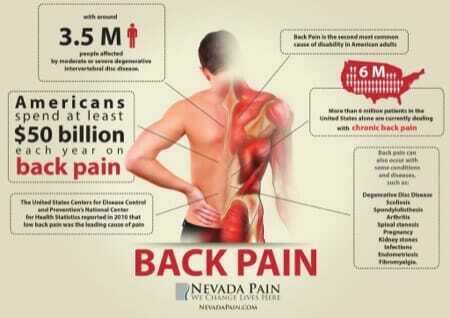 Low back pain is the most common. Interestingly, it often comes on suddenly, like a spasm when you bend over to tie your shoes, whereas upper back and shoulder pain are more consistently there from working at the computer or what have you. Holistic approach. For long term healing, it’s much more effective to have a team of holistic practitioners at your disposal, like the acupuncturist, chiropractor, osteopath and naturopath at our Toronto back pain clinic. They can often relieve back pain very quickly, but it’s still important to check in occasionally to make sure you don’t re-injure. Acupuncture. Acupuncture often helps relieve back pain in minutes. Long-term relief. Acupuncture does have a cumulative effect, and then supplements are also very helpful for long term back pain relief, with effects often felt within 3-4 weeks. Acupuncture may still be called for a few times per year for flare ups. If you’re looking for a back pain clinic in Toronto, contact our receptionist at 416-792-4400 or by using the form below and she will book you for a FREE 15-minute phone or in-person consultation with one of our practitioners.